When the time comes to replace your car, you most likely have a checklist of criteria that you would like on the new one. Your car is possibly the most expensive possession you have—or the second-most expensive, after your home—so you want to make sure that you are not only getting what you want, but that you are getting the best deal possible. If you're thinking of buying a car right now, you'll likely have it into the 2020s, right around the time that self-driving cars from many different manufacturers are scheduled to hit the road. And there are some very good reasons why you should be factoring in the impending arrival of these driverless vehicles into your decision-making right now. In the US, there were 17,402,486 vehicles sold in 2015, compared with a total US vehicle fleet at the end of 2014 of 260,350,938. Therefore, approximately 6.7% of vehicles were replaced with brand new ones in 2015. In other words, approximately 1 in 15 US car owners bought a new vehicle in 2015. But even more drivers bought a used vehicle; total US used vehicle sales for 2015 are estimated to be 38,276,140. That is 14.7%, or 1 in 7 people. All told, about 1 in 5 drivers in the US replaced their car in 2015. The average age of light vehicles on US roads is now approximately 11.6 years now, with new vehicles being kept on average a length of 79.3 months (over 6.5 years) and used vehicles 66 months (5.5 years). Therefore, when you choose to replace your vehicle, you will generally live with that decision for about 6 years. For a person considering buying a brand new car now, they can expect that they'll own that vehicle until mid-2023. 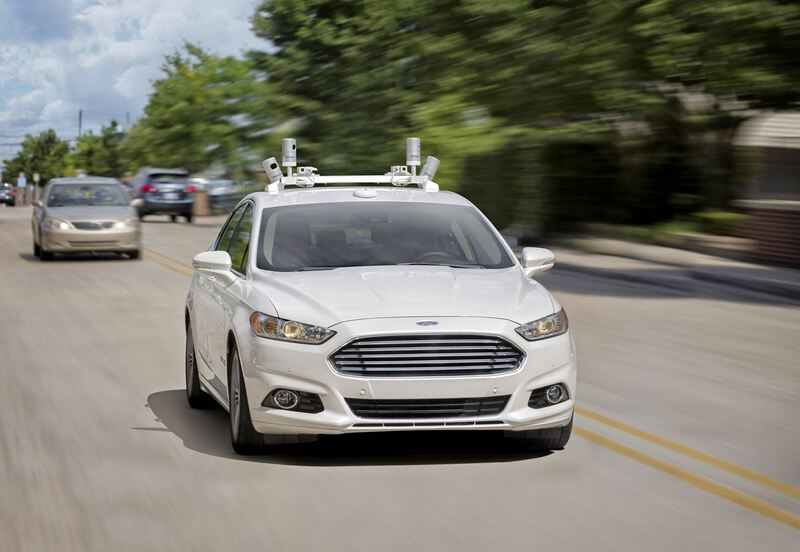 Ford announced in an August 2016 press release "its intent to have a high-volume, fully autonomous SAE level 4-capable vehicle in commercial operation in 2021 in a ride-hailing or ride-sharing service." Baidu's Andrew Ng noted on Quora in January 2016 that "I hope we'll have a large number of vehicles on roads within 3 years , and be mass producing them in 5 ." Mobileye and Delphi headlined a press release in November 2016 with the bold claim that they are going "to establish partnership for SAE Level 4/5 automated driving solution for 2019." SAE Level 4/5 means these vehicles would be capable of carrying out some, or all, of their journey without a human driver. Tesla headlined an announcement in October 2016 with "All Tesla Cars Being Produced Now Have Full Self-Driving Hardware." 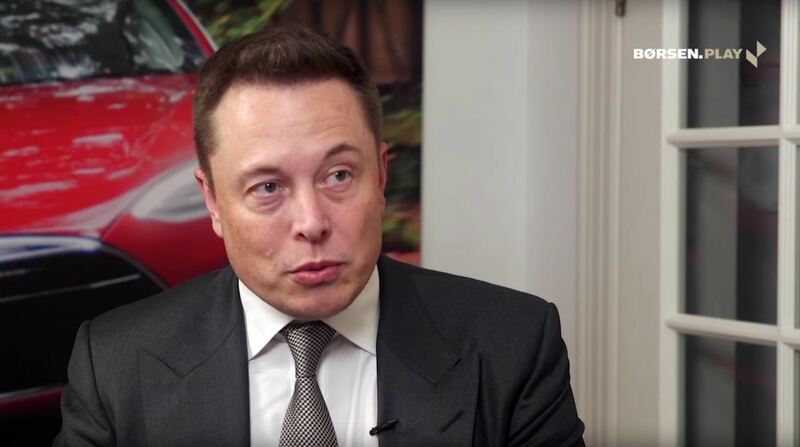 Elon Musk, Tesla CEO, said in an interview with Børsen Play in September 2015 that his vehicles would be capable of fully self-driving in approximately three years, which would set their timeline to 2018. In a LinkedIn post from December 2016, GM's CEO, Mary Barra, stated: "We expect to be the first high-volume auto manufacturer to build fully autonomous vehicles in a mass-production assembly plant." Waymo, formerly Google's Self-Driving Car Project, hasn't announced any dates, but we've found several job adverts that suggest the company might only be 12-18 months away (2018) from manufacturing self-driving modules. In summary of these estimates, we can expect high volume production of driverless vehicles capable of operating on public roads sometime between 2018 and 2021. The expectation is that the initial driverless vehicles will have limited capability; probably operating at 35 mph (50 km/h) and below, limited to a geo-fenced area, and limited by adverse weather. However, the more that these driverless systems are used, then the more rapidly that they improve and "learn" how to deal with all of the complex and unusual edge cases that make driving so challenging on occasion even for us skilled human drivers. Therefore, by the time current car buyers are turning over to a new vehicle from 2020 to 2023, we might expect to have driverless vehicles capable of safely carrying people on more than 99% of the trips they need to make on a daily basis within a city and between cities. These predictions clearly overlap with the length of time that a person buying a replacement vehicle now can expect to keep that vehicle for. In the most optimistic scenario, a car bought now would, on average, have a period of three years from 2020 to 2023 where it would be in the road alongside fully driverless vehicles. In the more pessimistic scenario, the vehicle bought now would want replacing earlier, just as the driverless vehicles become extremely capable. Luckily, as a car buyer, you have some options to keep transportation costs as low as possible as the world transitions to driverless vehicles—without getting stuck with a car that depreciates drastically more than expected. I'll go over these options more in a future article. These driverless cars will still have 1/6 of a driver in them. They will not do any driving but they will be needed to deal with people testing the driverless cars by jumping in their way. These 1/6 drivers will be via the internet and video / tv. They will work the lift and Uber services and mostly be greeters as new customers enter the car.